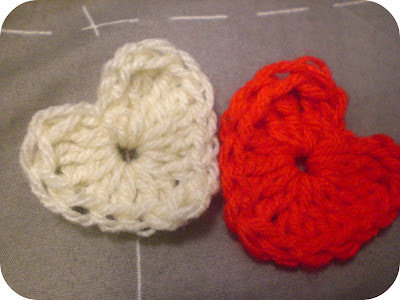 Homemakin and Decoratin: Cute little crocheted HEARTS! Anyway! 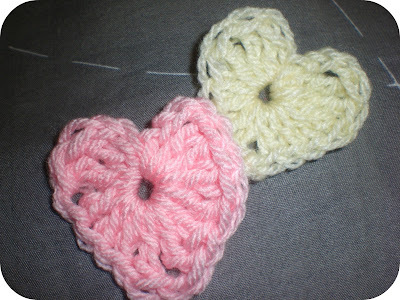 I tried out some of these hearts just to see if I could do it, and they turned out so cute! 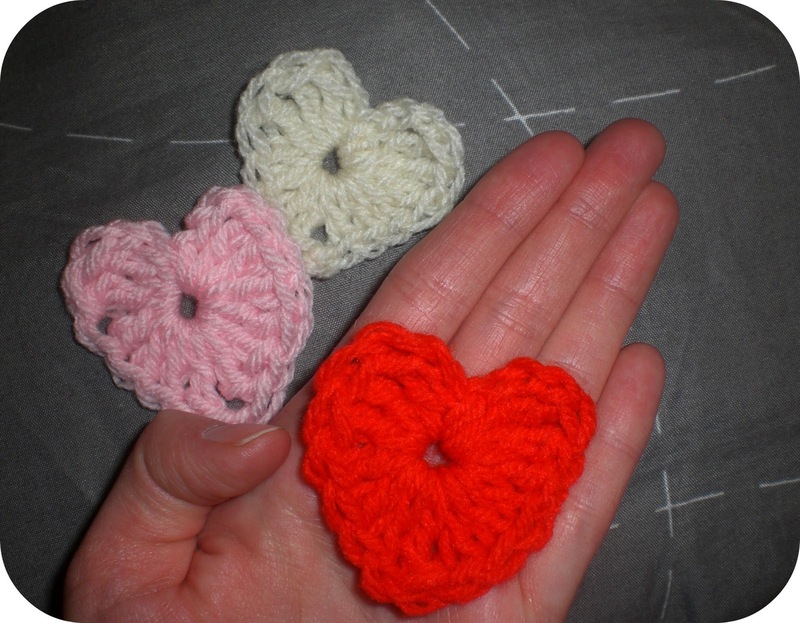 stringing them to hang from ceilings or in windows..
making banners to drape across a fireplace mantle ..
attaching a small safety pin to the back to wear on a shirt or scarf..
Now if you'll excuse me, I think I'll go make a bunch few more of these little sweeties up. in me, and lead me in the way everlasting." 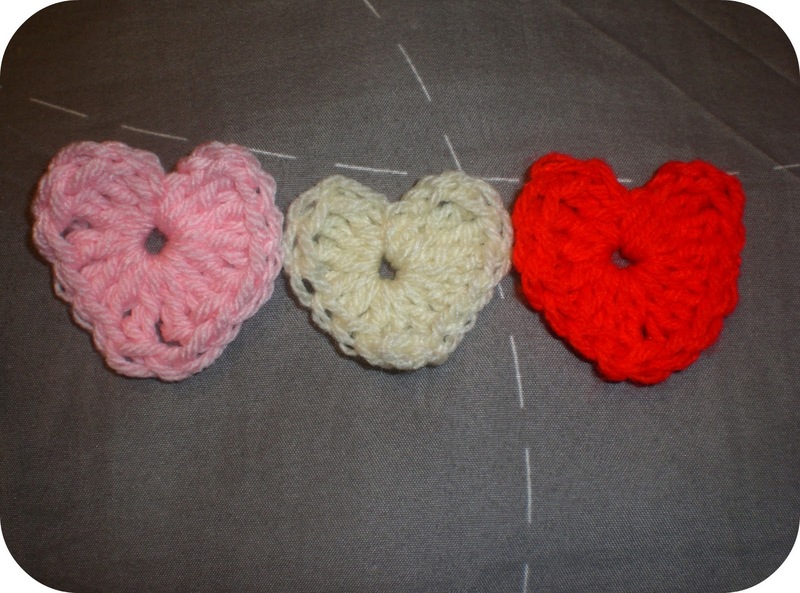 Those turned out so cute! I've never made hearts before. I'll have to check out that video :) I'm the same way. 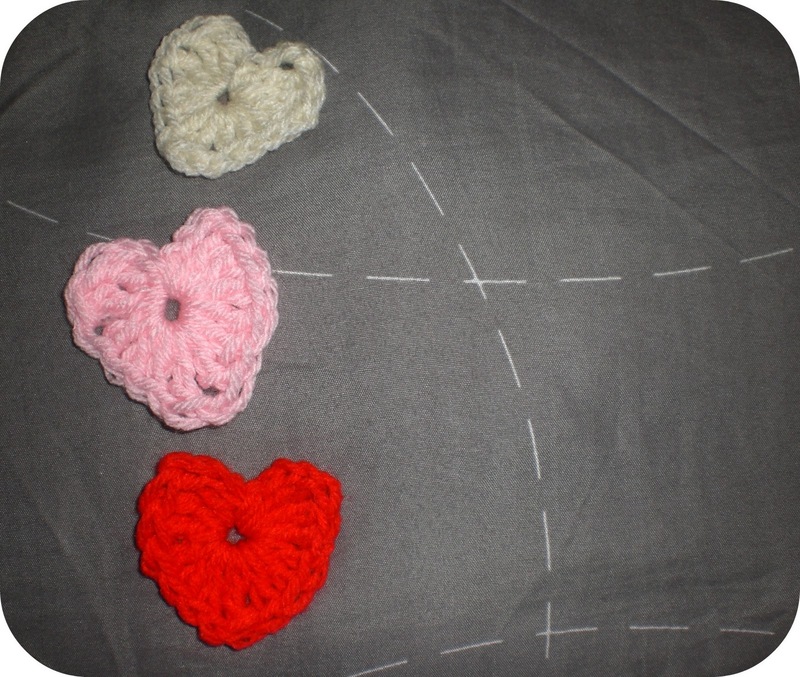 I have to "see" it to understand the pattern. I like my new couch pillow!